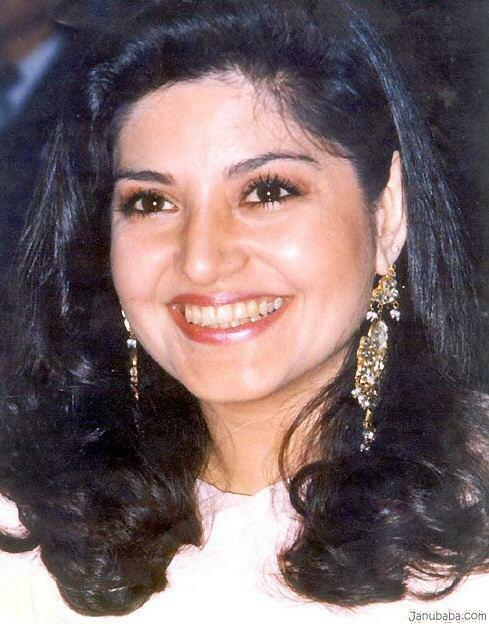 This entry was posted in Happy Birthday and tagged Birthday, Nazia Hassan, Pakistan, pop star. Bookmark the permalink. Beautifully done. I liked this very much. Thank you. 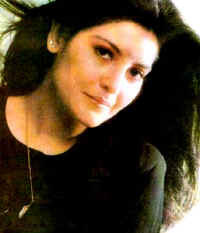 She was a Legend of Disco in India & Pak. 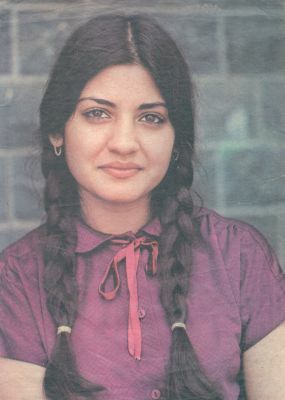 man she was so adorable … cute ….. 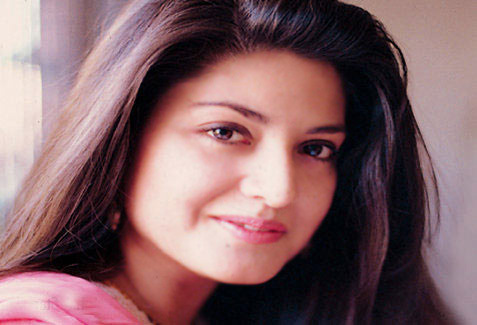 Happy birthday to you Nazia,You will b remember for long time,may ALLAH grant you place in paradise.